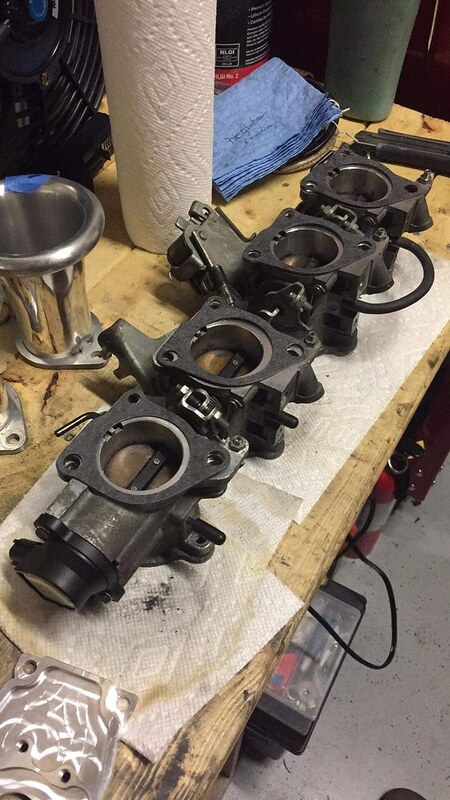 As the project is coming along, it was about time to buy a few more parts to complete the list of engine mods. I tried to find some parts stateside, but I didn’t find any. 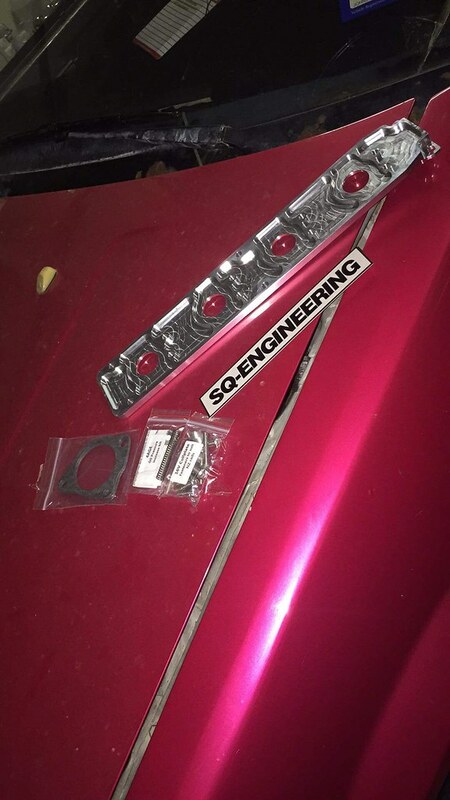 I went overseas to an Australian company, SQ Engineering, and they had the parts I was looking for. One of the first things I bought was getting the correct ITB gaskets for the 20v ST. Interestingly I was thinking that part would be easy to find stateside, but I couldn’t find it, even at rock auto. While I was at the SQ Engineering website I went ahead got the coil pack adapter for the 16v 4age, and oil pressure kit. The oil pressure kit is basically an extra spring you add to the oil pump. This extra springs provides increased oil pressure especially if the car constantly stays at high rpms, and with cars equipped with an oil cooler. 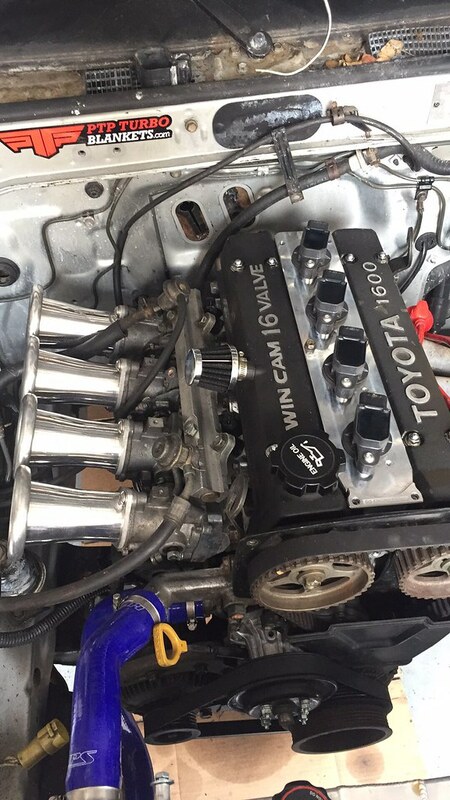 This simple mod will prove its worth at the track. The install is pretty straight forward and easy. I can tell with the addition of the 2nd spring, it felt much stiffer. 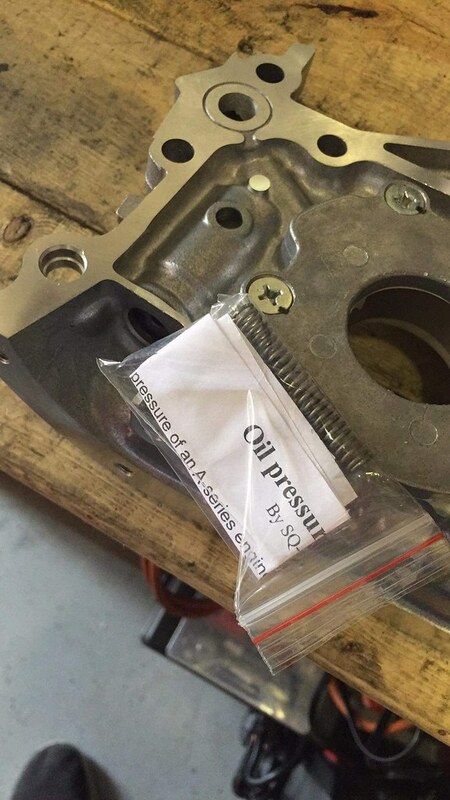 Here is the link to the install guide: http://www.sq-engineering.com/index.php/tech-articles/4age-oil-pressure-kit-install-guide. I bolted everything back up and 4age is starting to look better! 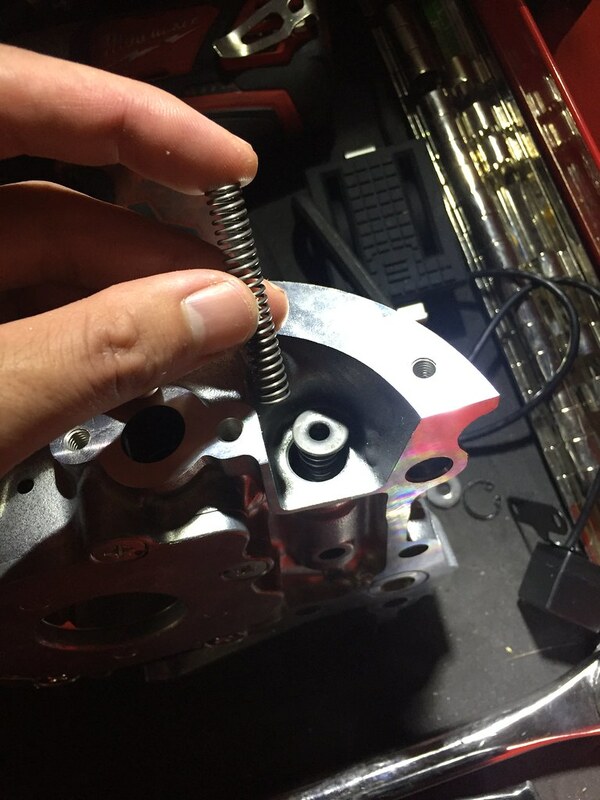 I didn’t install the oil pump yet, because I wanted to make sure the motor will run right. The ecu and harness I had made has been shipped, and should arrive a few says from now. I hope the ecu and harness will be the last big purchase I have to do, in order for the motor to run right. Stay tuned!! !